Not every film set in winter is about Christmas, and not everyone wants to see a Christmas movie during the winter. We’re not about to knock Hallmark movies (because we love those, too), but sometimes you just want to stream a movie that isn’t focused on holiday romances or floating us Christmas carols during snow-laden wintry montages. Truth be told, sometimes we’re just in the mood for an action-packed movie, an honest-to-goodness thriller or a bawdy comedy, and if it’s set in the deep midwinter, well, that’s just a bonus. No matter what your favorite genre is, there are so many films available for streaming or to rent on the cheap on sites like Amazon, Hulu and Netflix that are perfect if you’re looking for a winter-set movie with approximately zero jingling bells, candy canes, snowmen or dudes in red suits with big white beards. We’ve compiled a list of some of the best of these wintry films that will be sure to please everyone. Gather your snacks and your comfiest blanket and hunker down — it’s movie time. 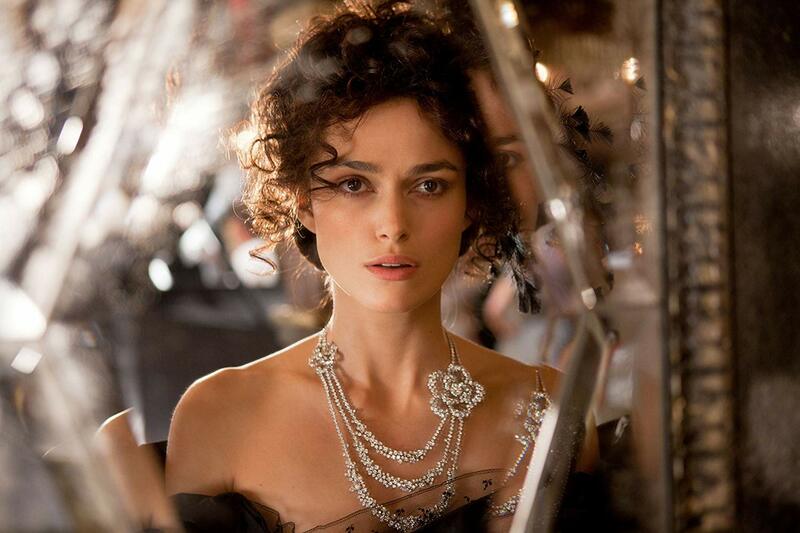 Based on Leo Tolstoy’s book of the same name, Anna Karenina is the tale of an epic romance set in 19th-century Russia. Beginning in the deep, chilling winter, the story follows the forbidden romance of the titular Anna Karenina (played by Keira Knightley) and Count Vronsky (played by Aaron Taylor-Johnson), showing the dramatic repercussions their love has on their families and friends. Filled with stunning visuals of grand ballrooms and gorgeous gowns, this film is one that’s not easily forgotten. 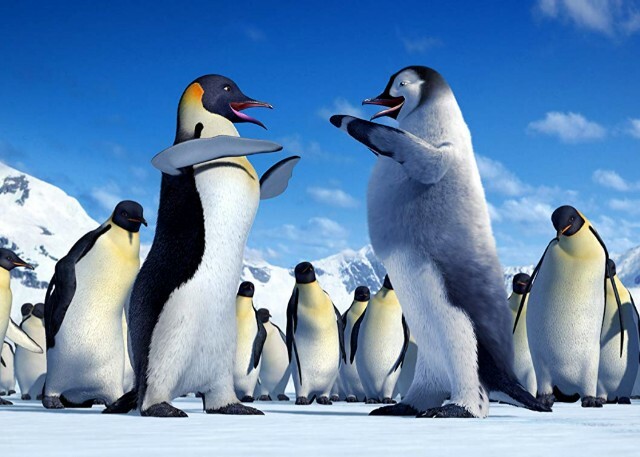 Happy Feet is a toe-tapping 2006 animated musical set in chilly arctic climes and features the voice talents of Elijah Wood, Brittany Murphy, Hugh Jackman and Robin Williams. The story follows the journey of a penguin who so desperately wants to be just as musically proficient as the rest of his community. 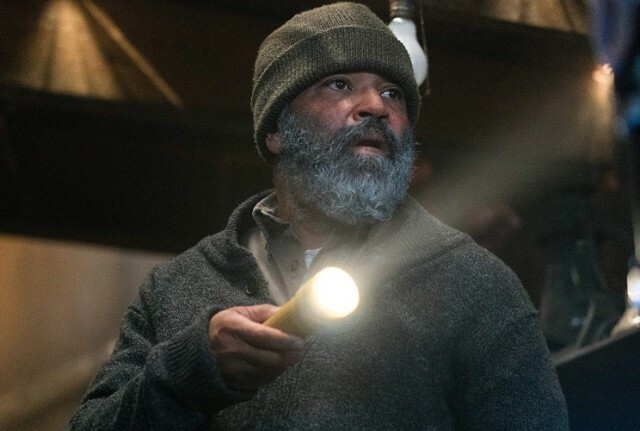 This Netflix original movie, starring Westworld‘s Jeffrey Wright, Big Little Lies star Alexander Skarsgård and Riley Keough, follows the story of an investigator (Wright) who travels to Alaska in the depths of winter to help one young mother (Keough) find her son, who she believes was taken by wolves. In true thriller fashion, the investigator soon discovers that the circumstances surrounding the young boy’s disappearance are not exactly what they seem. In The Day After Tomorrow, the world is thrown into utter chaos as extreme climate changes, including super-hurricanes and massive winter storms signaling the beginning of a new ice age, take over major cities like New York. Starring Jake Gyllenhaal, Dennis Quaid and Emmy Rossum, this is a disaster movie that will make your heart race as you watch folks try to survive seemingly impossible wintry circumstances. Set in the fictional Overlook Hotel, an isolated mountain retreat in Colorado, Stanley Kubrick’s adaptation of Stephen King’s classic novel The Shining is a chilling horror film that explores one man’s descent into madness. 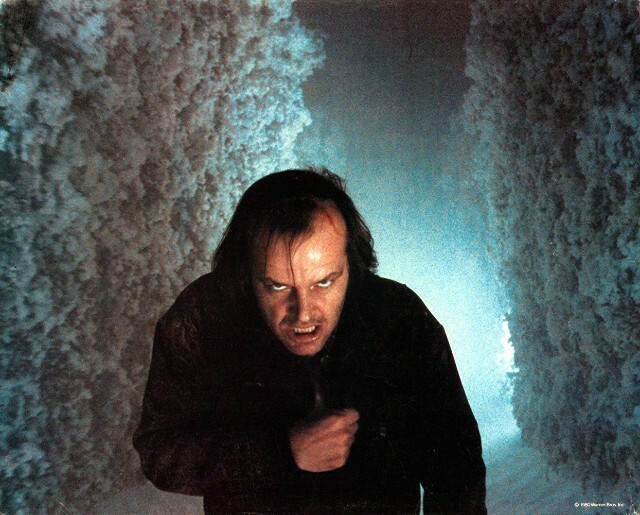 Filled with stunning visuals, The Shining remains a fear-inducing classic whose tension is only amplified by the snowstorm that traps the central characters within the Overlook. 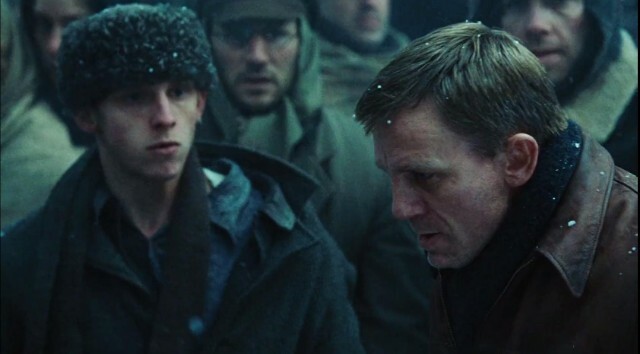 Starring Daniel Craig and Liev Schreiber, Defiance is based on the true story of four Jewish brothers who escape from their Nazi-occupied home of Belarus and help 1,200 of their fellow Jews escape during WWII. The film’s action largely takes place deep within the forests of Belarus during the wintertime, meaning you’ll want to bundle up as you watch this enthralling film. Disney’s acclaimed animated musical Frozen follows the story of Elsa (voiced by Broadway star Idina Menzel) and Anna (voiced by Kristen Bell), two sisters who are driven apart when Elsa develops the ability to literally freeze anything or summon the power of winter whenever she is overcome with emotion. 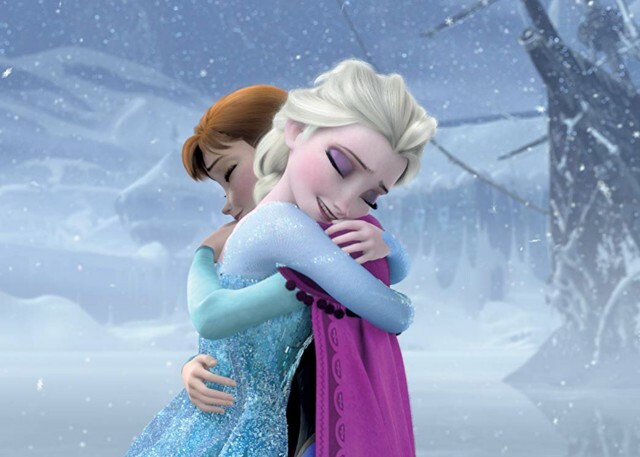 Anna’s quest to reconnect with Elsa after Elsa goes into hiding takes viewers through the frozen fictional wonderland of Arendelle and shows what sacrifices sisters are willing to make in order to protect each other. Including award-winning songs like “Let It Go,” Frozen is a classic that everyone can enjoy. If you’re in the mood for a gothic supernatural romance that features a heart-stopping climactic sequence set in the deep, chilling winter (fresh, blinding snowfall included), then Crimson Peak is the film for you. When a young author (Mia Wasikowska) marries a handsome, enigmatic Englishman (Tom Hiddleston) and moves into his childhood home — a massive manor house where his sister (Jessica Chastain) also lives — she finds herself entangled in a web of love, lies and betrayal that also features more than a few ghosts telling her she must use her wits to escape. Inspired by true events, Wind River is a crime drama set during the deepest of winter days (seriously, you will feel the cold coming through the screen) that follows a trusted local hunter (Jeremy Renner) and a young FBI agent (Elizabeth Olsen) who are tasked with trying to find the person who murdered a young Native American woman whose body was discovered in the snow on a quiet Wyoming reservation. 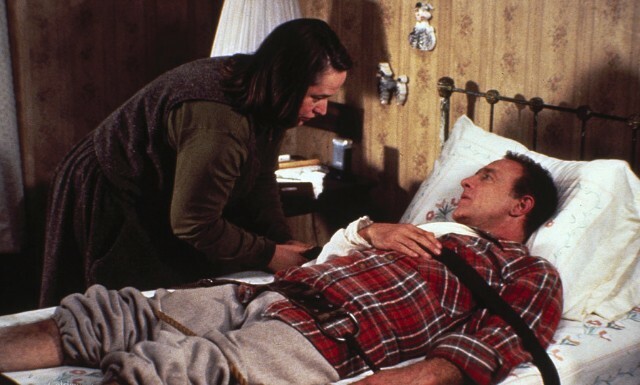 Kathy Bates won the 1990 best actress Oscar for her depiction of the homely, unstable Annie Wilkes in the film adaptation of Stephen King’s Misery. Starring Bates and James Caan, the film follows a renowned author who gets into a car accident during a snowstorm and is rescued by a woman who soon reveals that her love of the author is more sinister than it appears. The claustrophobia and tension between the two main characters is matched by the winter climes and will have you on the edge of your seat.